The “monolith” of Muslim identity is a dangerous misconception when applied to Muslim women. By suggesting that all Muslims experience their identity in similar ways, the unique experiences of Muslim women are erased from the conversations regarding identity. Instead, their experiences and identity formation should be appreciated through the “double disadvantage” they hold as their gender identity and religious identity intersect. 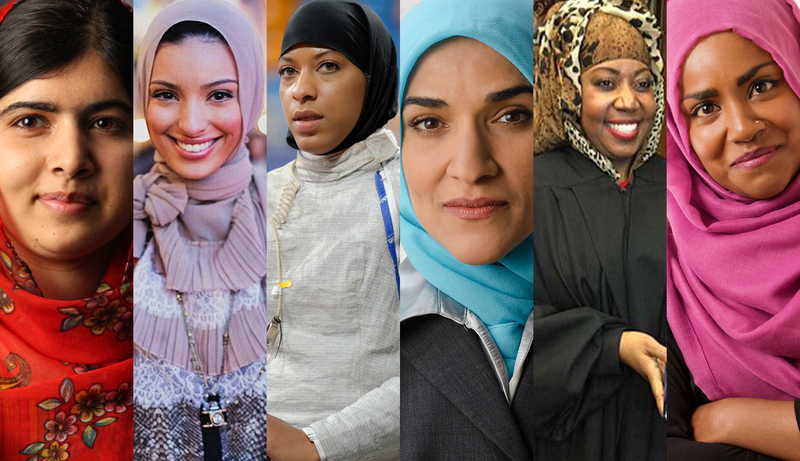 An intersectional perspective, which seeks to understand how multiple facets of identity “interact at the micro level of individual experience to reflect multiple interlocking systems of privilege and oppression at the macro, social-structural level,” provides a useful framework to understand the complex identity of Muslim women on an individualized and institutionalized level (Bowleg, 2012). The tenets of an intersectional approach posit that (1) social identities are not independent, but multidimensional and intersecting, (2) intersectionality should begin by studying vulnerable populations with multiple disadvantaged identities, and (3) interacting identities at the microscopic level produce disparities on the macro-level (Bowleg, 2012). However, we must be careful not to flatten the diversity of identity among Muslim women. There is a spectrum of adherence to customs like veiling, prayer, or the study of Islamic texts, which results in a rich diversity of identity and self-expression for Muslim women.